So you want to buy a caravan in North Wales but don’t have all or any of the money to realise your dream. Beachcombing to raise money could provide you with at least a deposit. It’s often been said that there is money in muck and one man, walking his dog on Anglesey last year, found this to be spectacularly true. He discovered a chunk of Ambergris (otherwise known as sperm whale vomit), washed up on the beach. Imagine his joy when he was told it could be worth as much as £7,000 and sold it for £11,000. For those who don’t know why it is valuable, Ambergris is used in the creation of perfumes. One kilo can achieve anything between £5,000 and £7,000 at auction. That’s more than enough for a deposit on a North Wales Caravan! A notable feature of this substance is a vile odour. The smell is like a mixture of rotting manure and seaweed. Its colour depends on how old or dry it is. It can be black, brown, yellowish or grey. The lighter in colour, the older it is. It’s value to a perfumer is enhanced with age and its texture is like wax. It can look like a lump of rubber or a rock. You can also find this valuable commodity when you go diving in the sea. To learn more about how to identify it click on Ambergris. Its use to a perfumer is to enhance the fragrance and to make the perfume last longer on the skin. 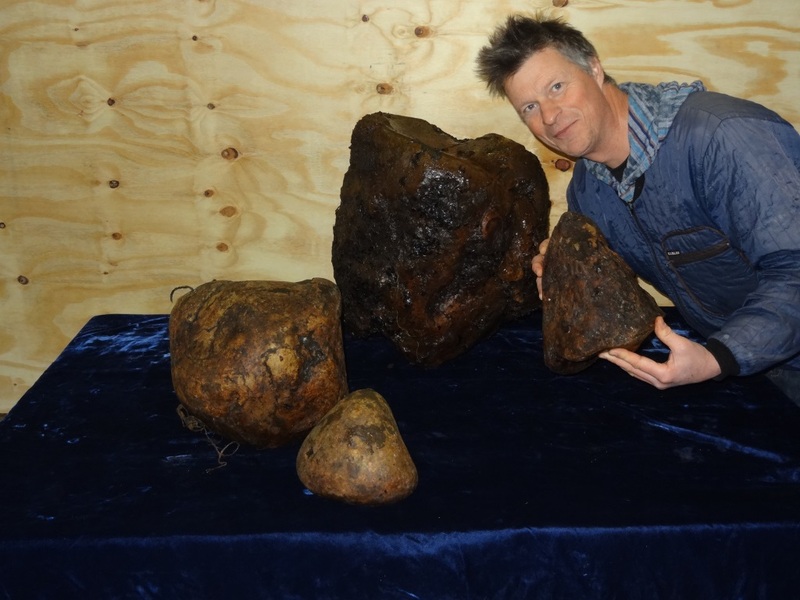 There has also been two significant Ambergris finds in the Morecambe Bay area of Lancashire worth £50,000 and £120,000 respectively. If you have a dog, all the better since the smell will draw your dog to the substance colloquially referred to as “floating gold”. If you can raise the deposit for a caravan in North Wales, finance packages are available from North Wales Caravans subject to status. And then you can spend more time looking for treasures on the beach which all the family can participate in. We always have a comprehensive selection of new and used caravans for sale so if you are passing call in to see us. 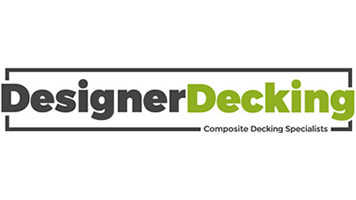 Alternatively, search our website for bargains!